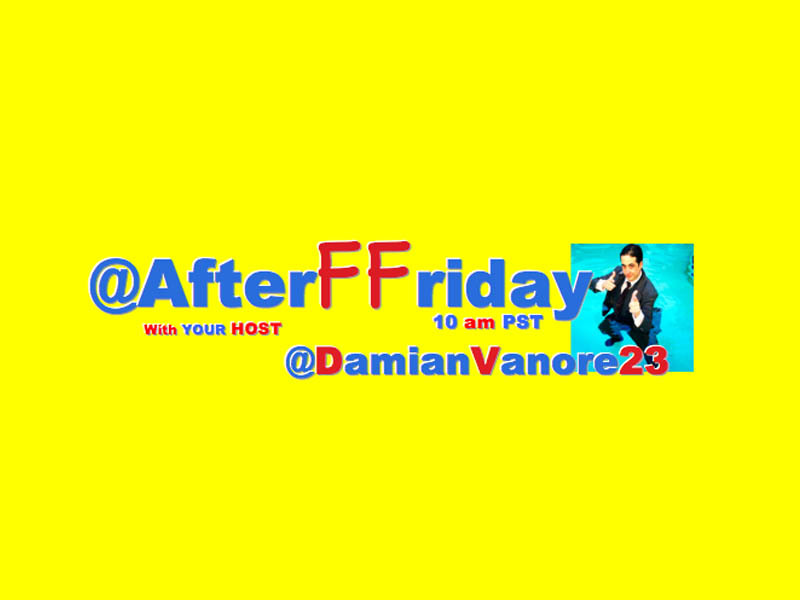 @AfterFFriday Trended In The US & CA With #WaysToRuinAPerfectlyGoodSuit !!! Hilarious Tweets From Hilarious Tweeps! But Only 10 #HashtagWarriors Made The TopTen!! #WaysToRuinAPerfectlyGoodSuit Take me out to an Italian dinner. No one is safe.